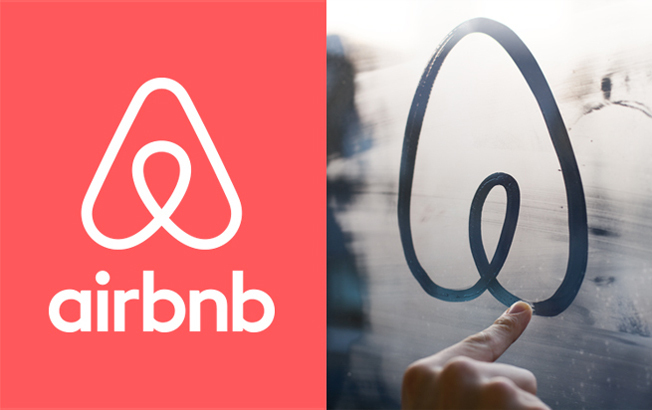 Airbnb has awarded Starcom its global media business after a review. The agency's Chicago office will manage the San Francisco-based company's global media strategy and U.S. activation. Global media spending could approach $40-50 million next year. "We're thrilled to partner with Starcom because we share the same philosophy: we believe the human experience matters," said Jonathan Mildenhall, chief marketing officer for Airbnb, in a statement. The other contenders were not disclosed. Previously, the company used different media shops in different regions. So, the assignment represents a consolidation of Airbnb's business around the world. Mildenhall joined Airbnb in June after seven years at Coca-Cola, where he was svp of integrated marketing communication and design excellence for North America. Before Coke, he was an agency leader, lastly as head of strategy at Mother in London. The media agency selection comes days after Airbnb hired the Playa del Rey, Calif. office of TBWA\Chiat\Day to lead its global creative efforts. TBWA\C\D beat two other agencies to land the account. The Omnicom Group shop's first work is expected to break toward the end of the year in markets like the U.S., Western Europe, Asia and Latin America.